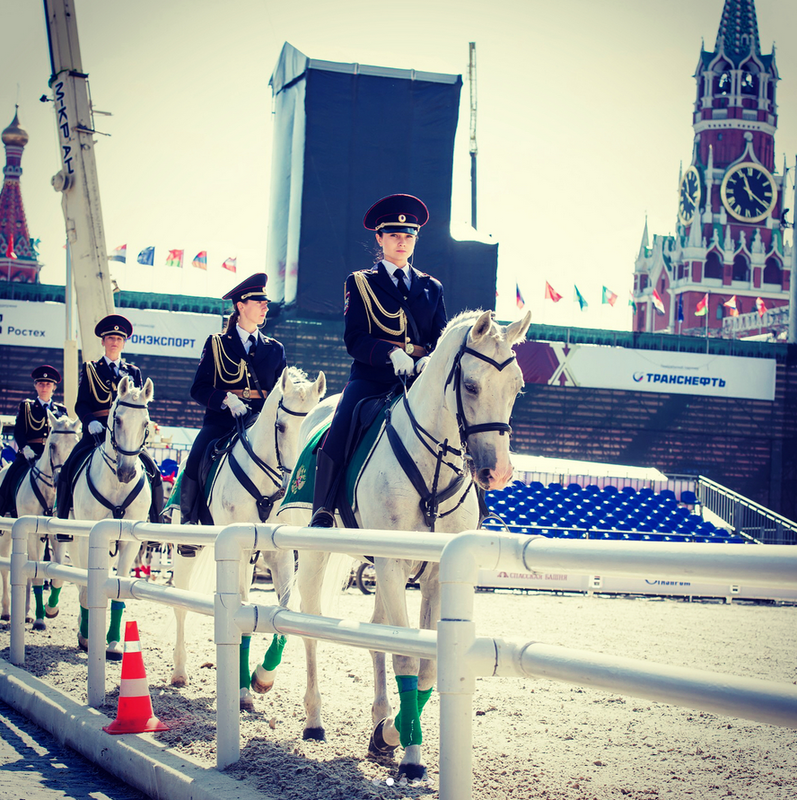 Russia is well known for its beautiful women, but one dame in particular is conquering hearts around the world. 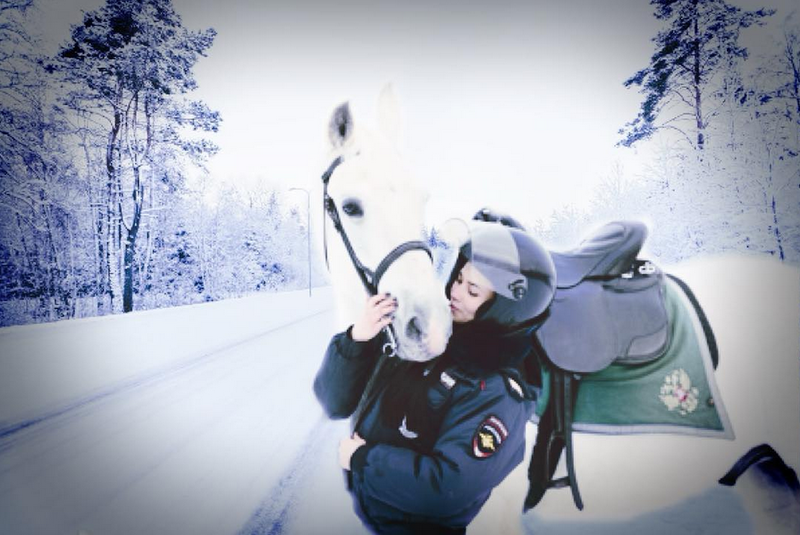 Tatiana Zima (her surname literally translates into English as “Winter”) is a policewoman who has gone viral on Twitter after being snapped riding a police horse - the image was posted on one Japanese account and already has more than 150,000 likes and almost 50,000 shares. 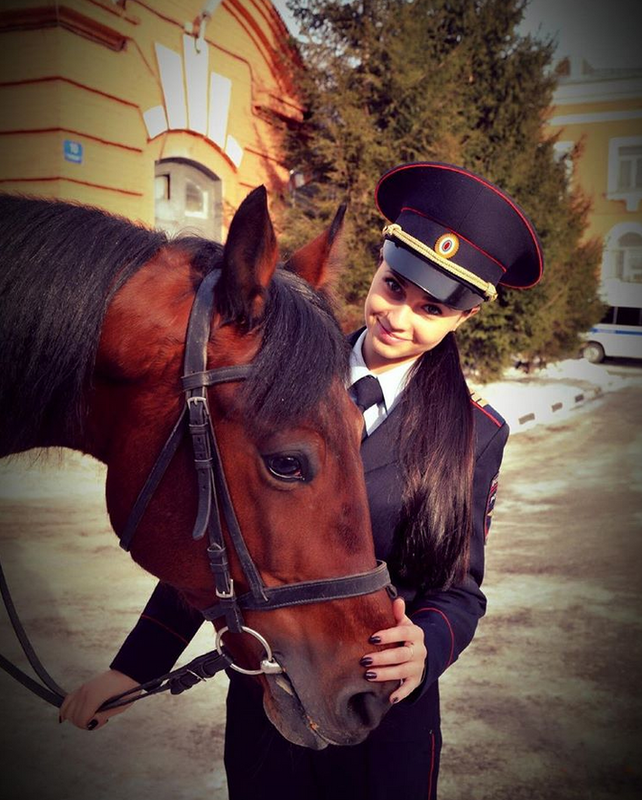 “I think I’ve fallen in love,” one comment reads on Twitter. 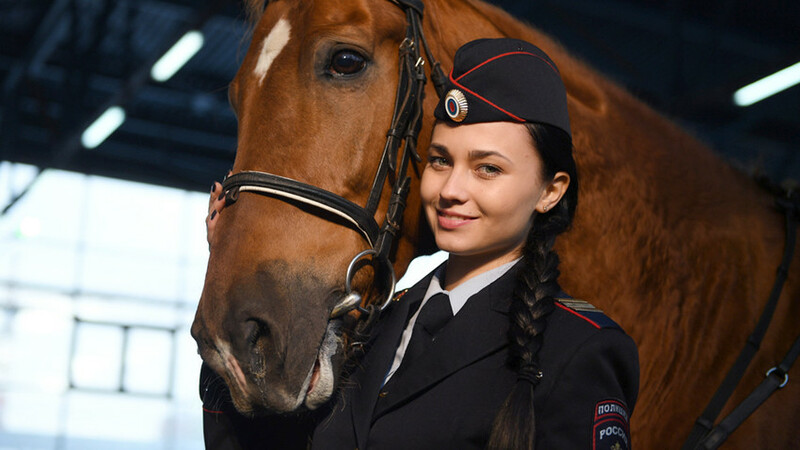 Tatiana told Russian media that she first starting riding at 10 before honing her cavalry skills in a private school. 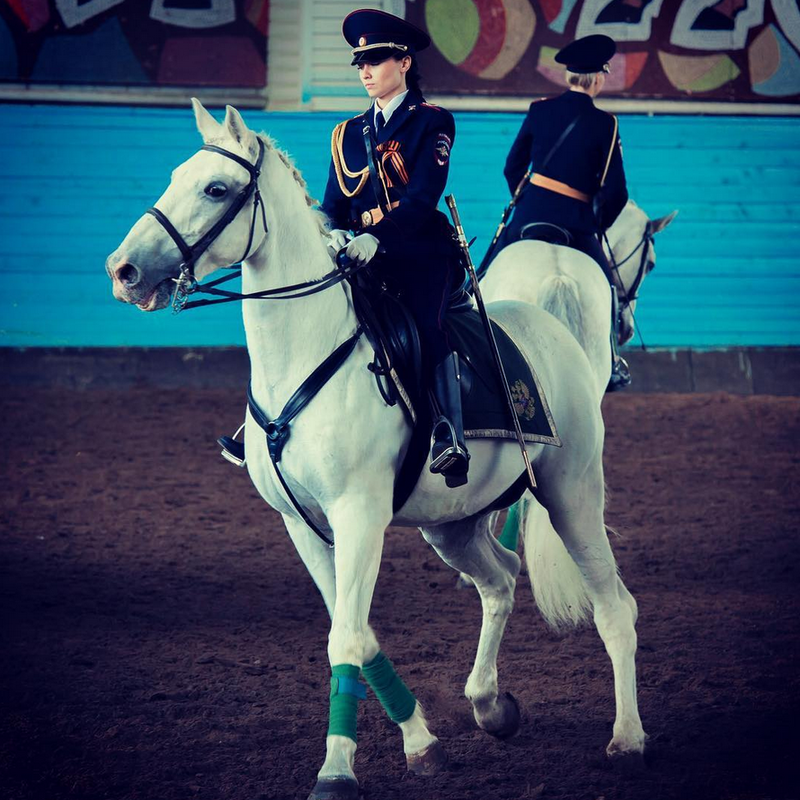 She then started teaching riding herself. 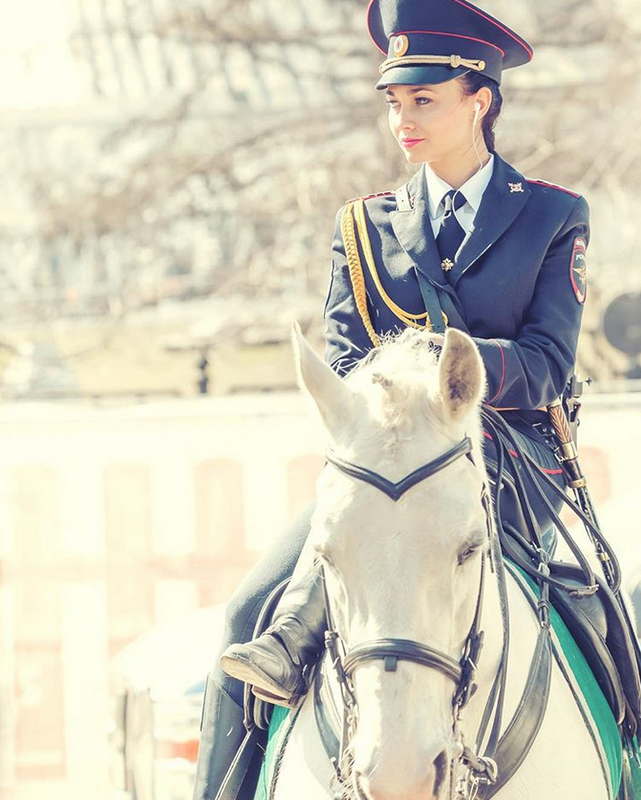 After Tatiana graduated with a degree in law, she joined the mounted police division, where she combines her love of horses and work. It’s the perfect match. 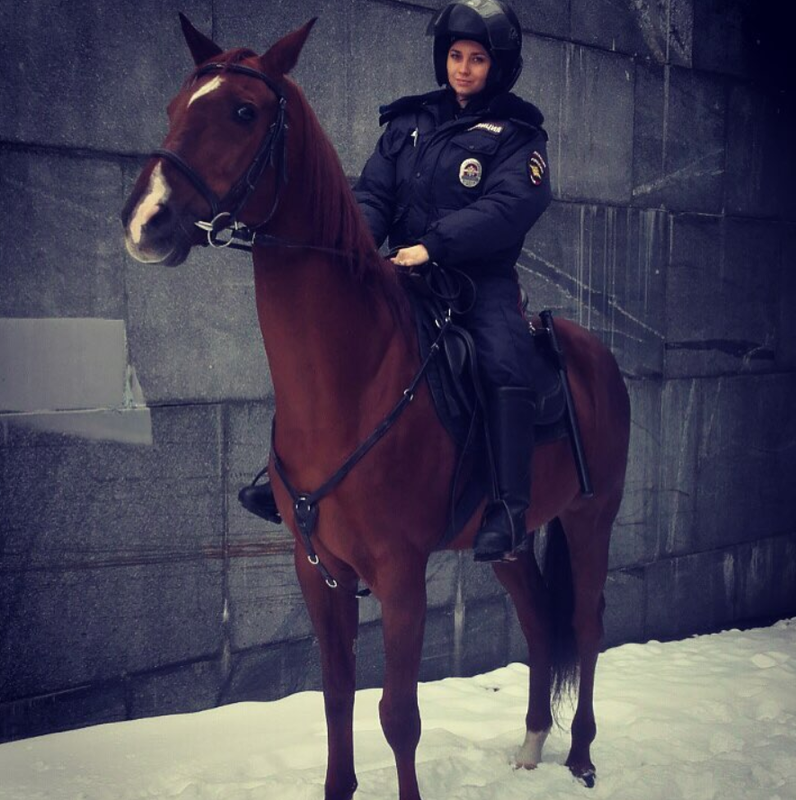 Horse-riding officers usually control crowds at events like football matches so if you’re coming to Russia for the World Cup, make sure to keep an eye out: You might catch a glimpse of Tatiana in action.